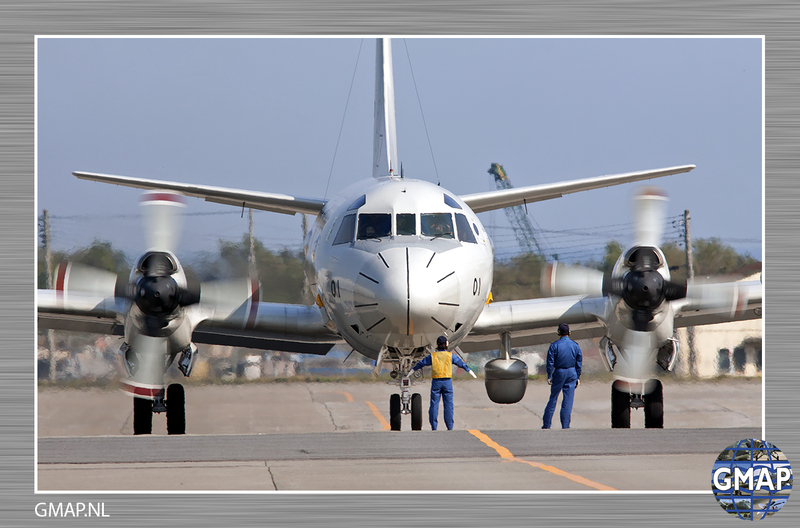 Dino van Doorn report for GMAP from Hachinohe, Japan. 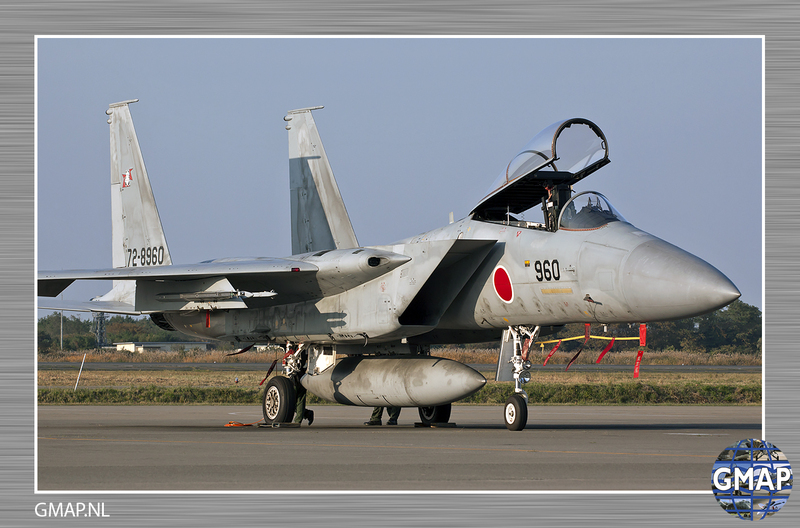 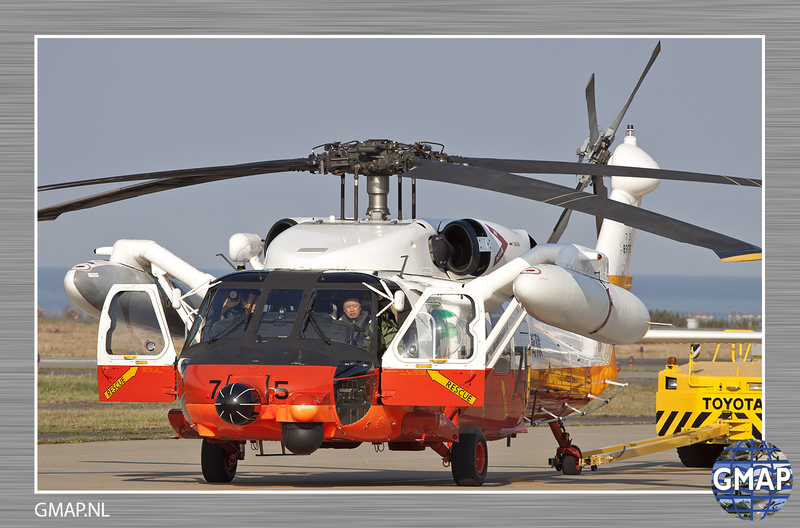 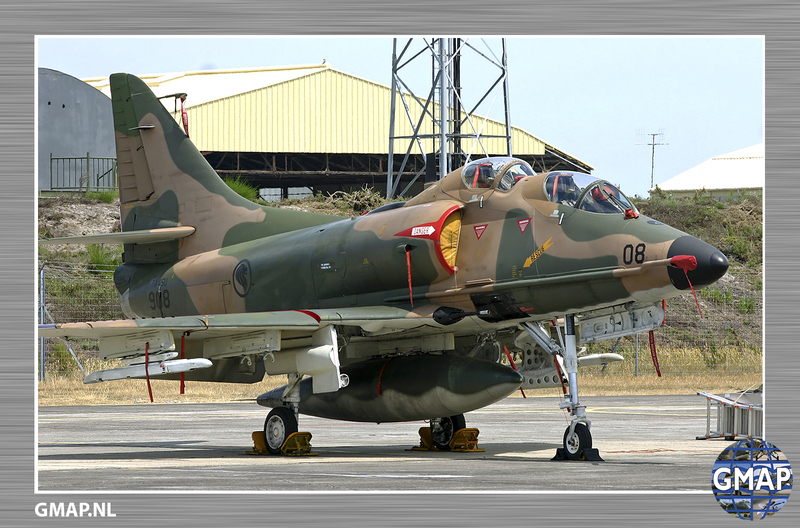 Back in 2009 we organized a trip for aviation enthusiasts around the major JASDF airbases. 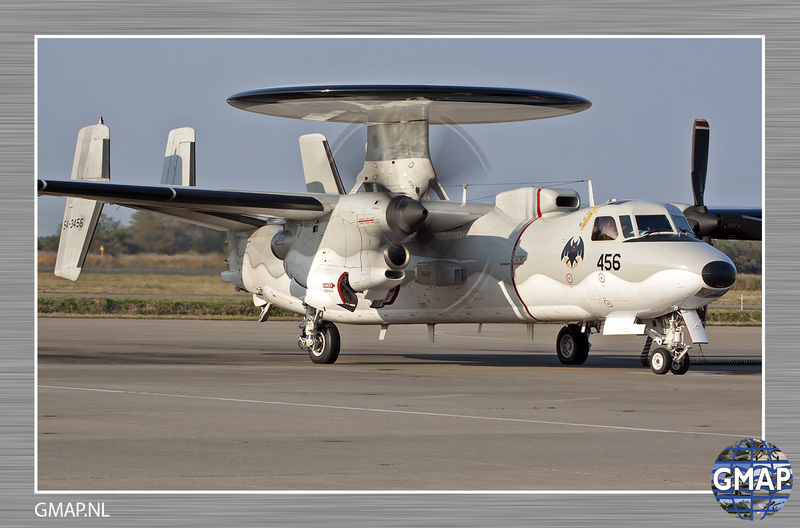 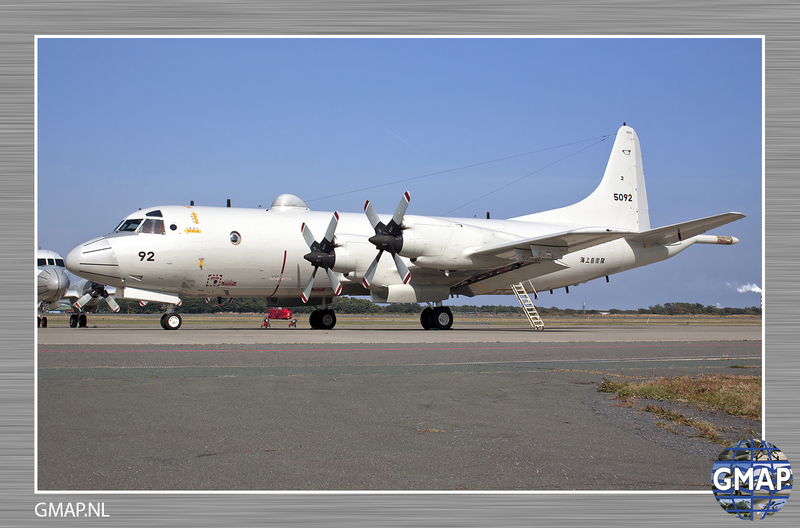 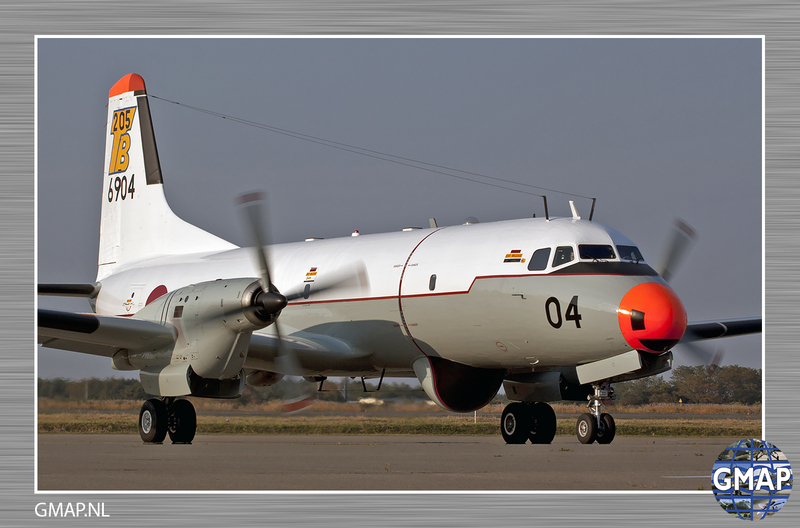 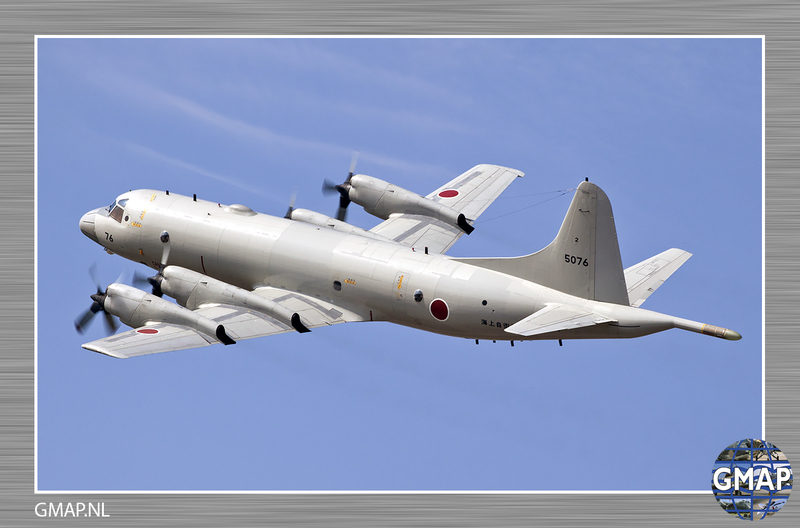 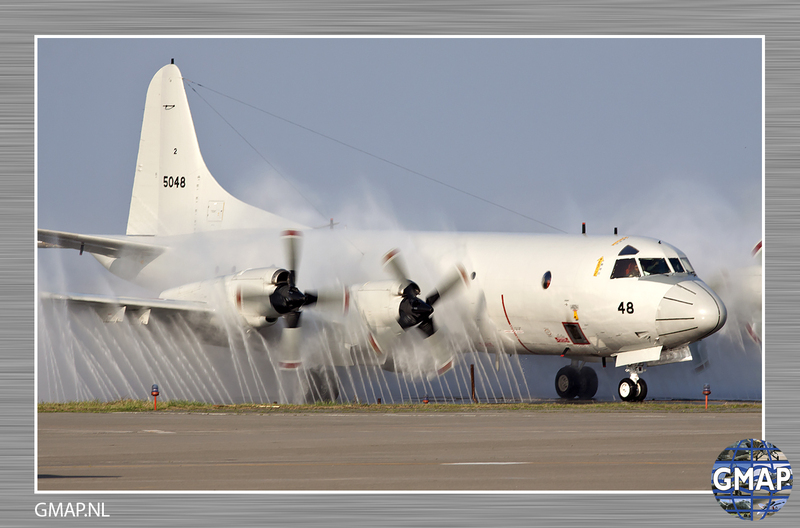 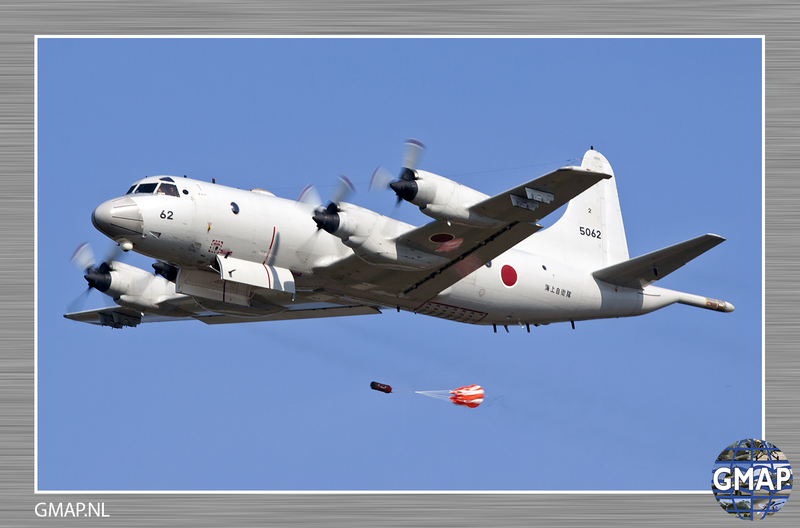 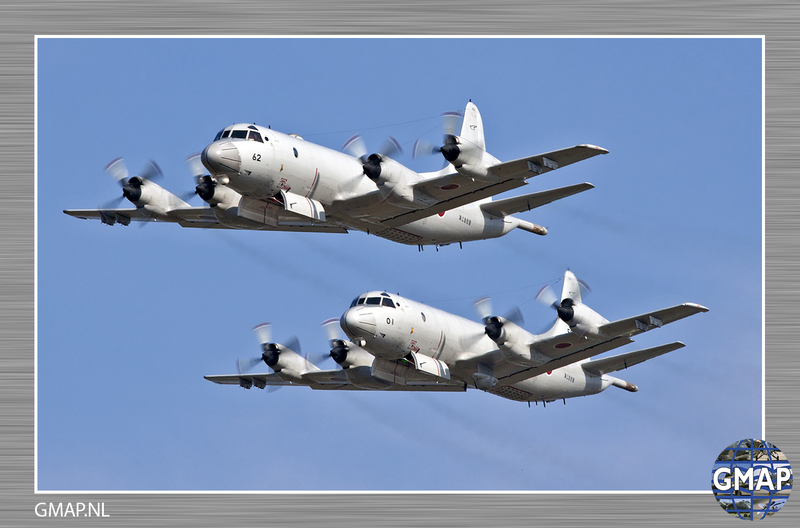 In our schedule we could fit the airshow at Hachinohe as well, and at this Japan Maritime Self Defence Force base are two units (21 and 22 Hikotai) based both with P-3 Orions. 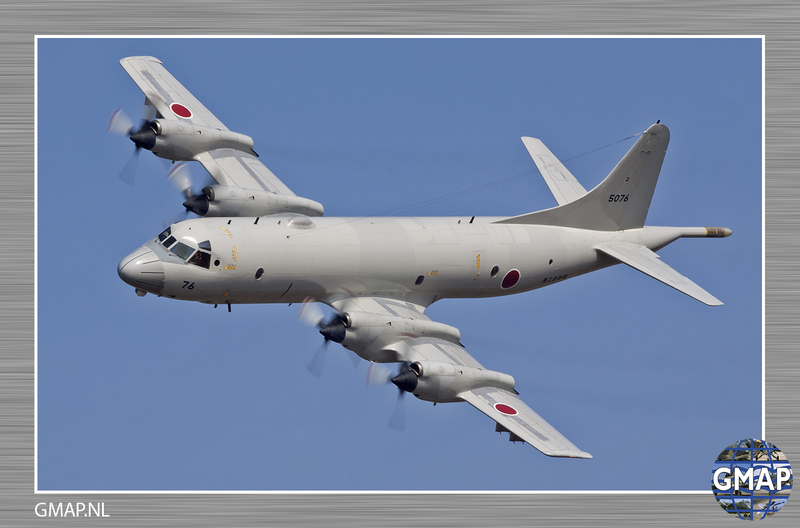 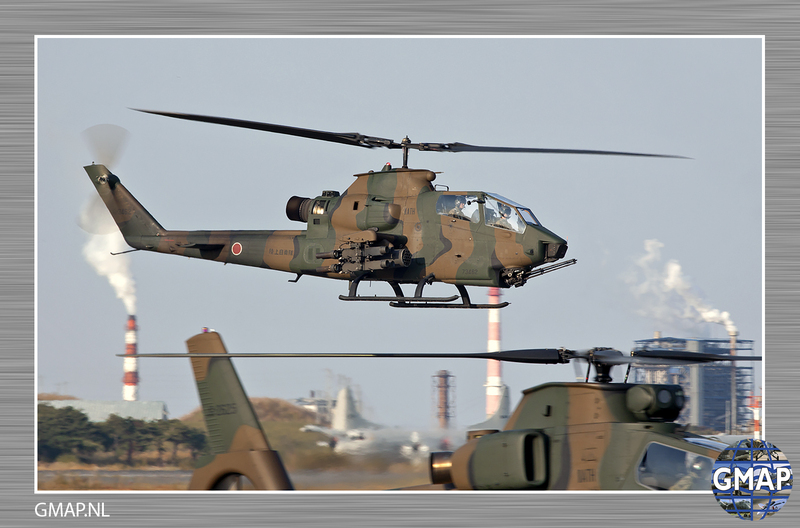 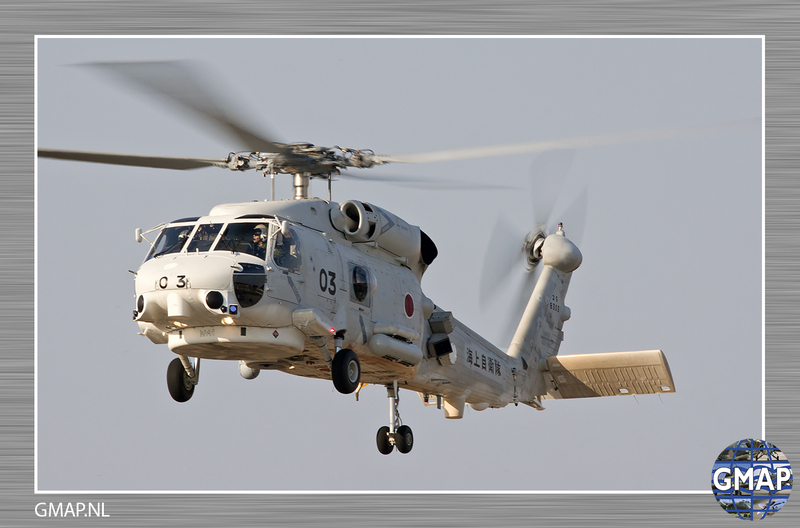 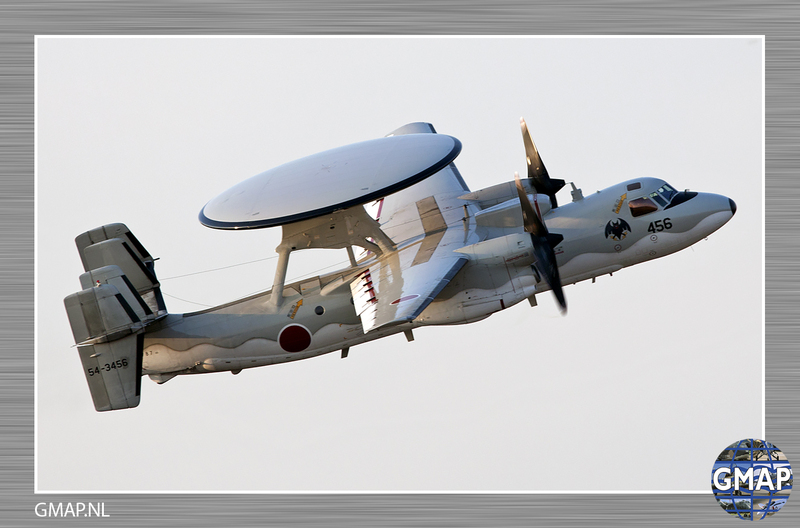 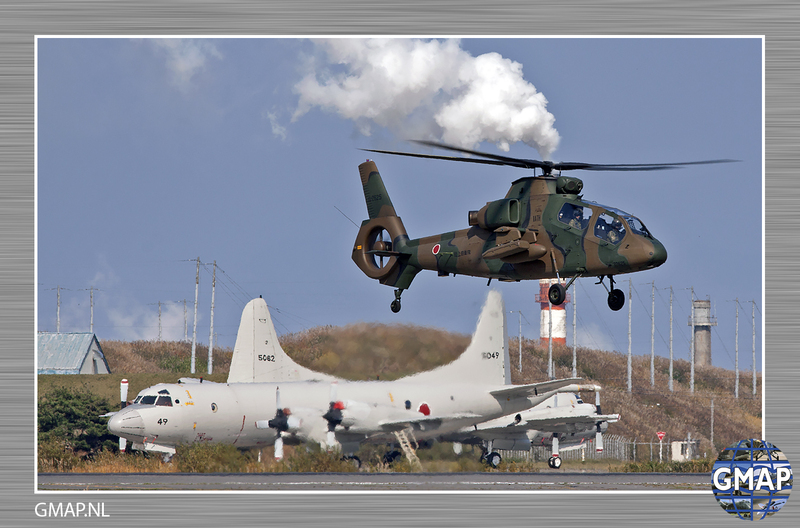 At an airshow in Japan you can always expect all disciplines (Army, Air Force and Navy) participating in the airshow and static. 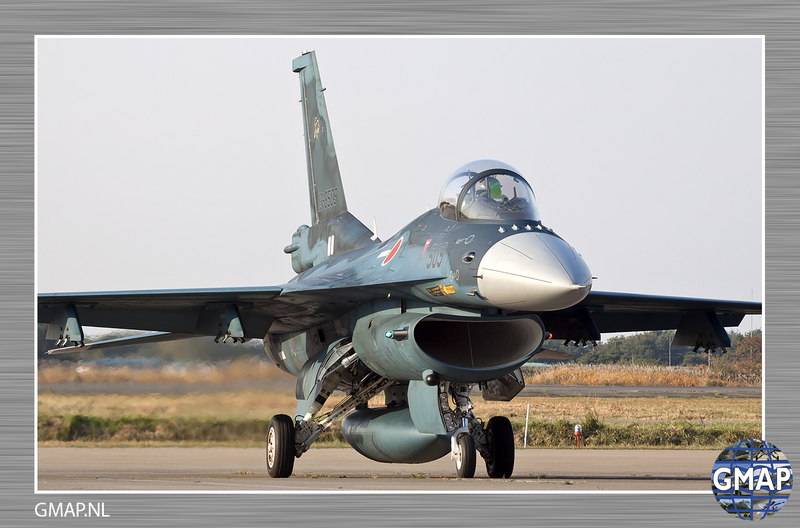 These air shows are also popular with the local people and it is always very crowded with lots of traffic jams as well.